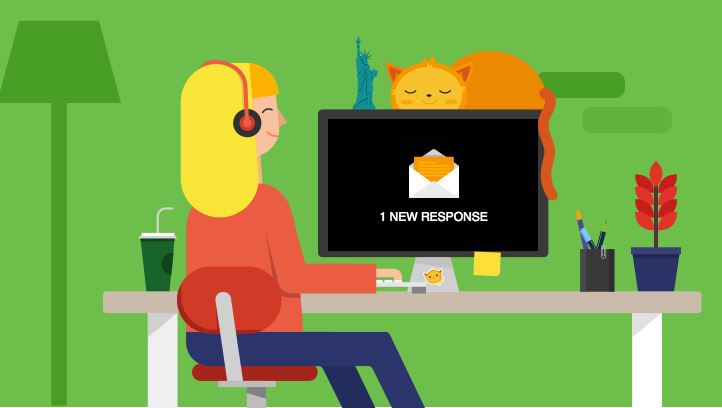 Google Forms is a great web tool that allows you to create a wide variety of forms that include surveys, polls, questionnaires, registration forms and many more. However, if you are looking for more sophisticated tools to create professionally looking forms , the collection below has you covered. 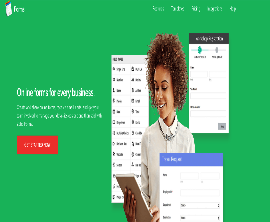 These are applications, some of which are not free, that provide you with pre-designed templates and a powerful editor to make and share different types of forms. Check them out and if you have other suggestions to add to the list, share with us on our Facebook page. 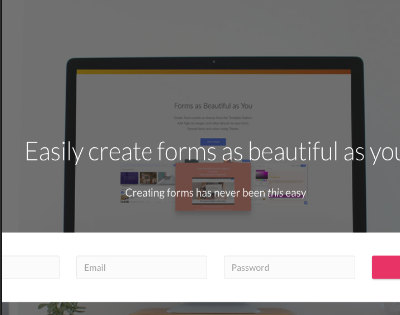 allows you to easily create beautiful forms that you can share with others or embed in your class website or blog. It also provides a wide variety of themes and ready-made templates to utilize when building your forms. 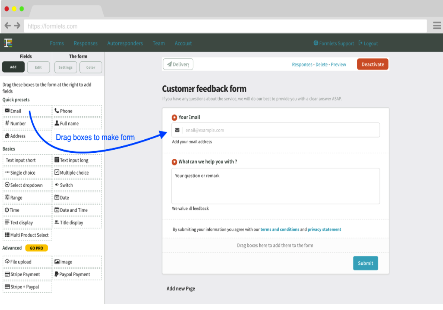 You can choose from over 2000 form templates that will help you jump start with your forms. The theme store features over 10 great looking themes and if you want to add your personal touch to the forms you create, JotForm is highlight customizable. Formlets is another web tool to use to create beautiful forms . Your can build forms with multiple pages and let people upload rich content like resumes, video files, high resolution photos. 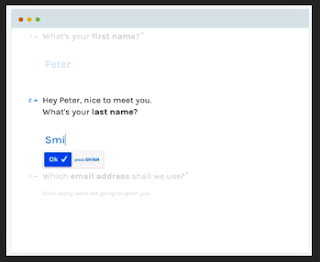 When your form is ready you can send a link, embed the form in your own website, or open it with a overlay lightbox.